05/04/15 Bored during Easter? Make a Lightning Talk! 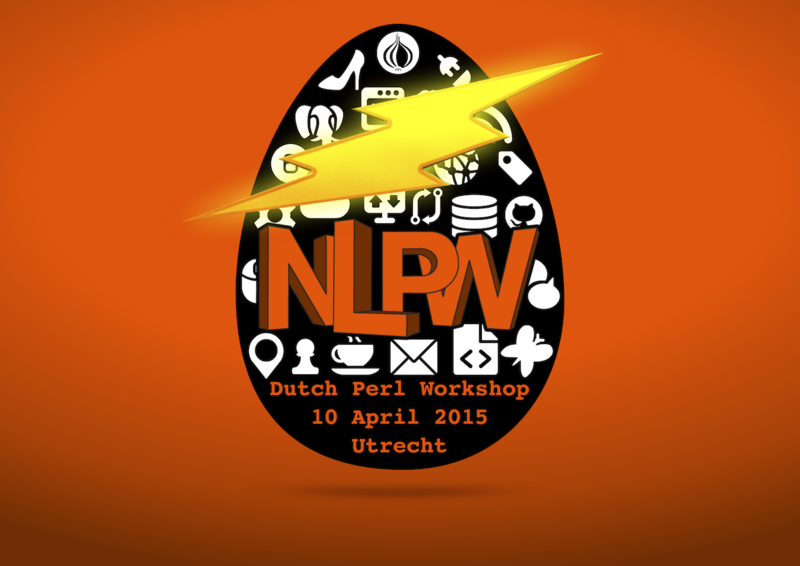 Why not submit a lightning talk for the Dutch Perl Workshop? Surely you have a topic excited about and talk for 5 minutes as no other. It does not even need to be Perl related! And you certainly do not need the skills of 'Damian Conway' who he gave some wonderful advice a month ago at Tuschinski. So, get yourself together and make the NLPW::2015 an even greater event with your personal touch!